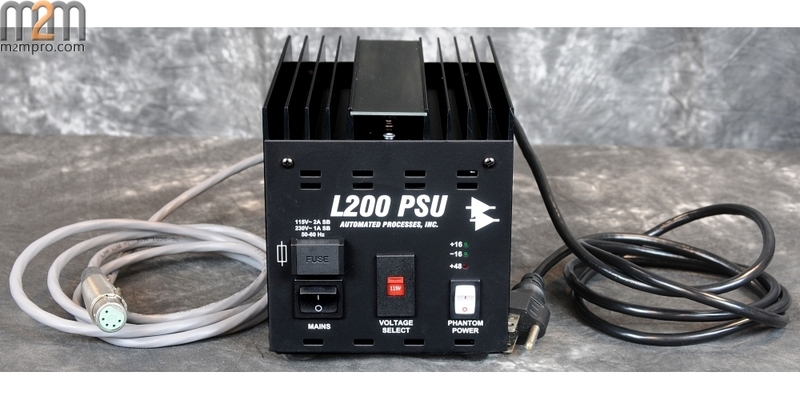 Size (Boxed for Shipping): 8" X 8" X 11.25"
The API L200PS supplies the power for both the 10 space 500VPR rack, and the 12 space L200R 200 series rack. Capable of powering ten API 500 series modules (or ten VPR-compliant modules), it delivers 1.4 amps of power to symmetrical +/- 16 volt rails. 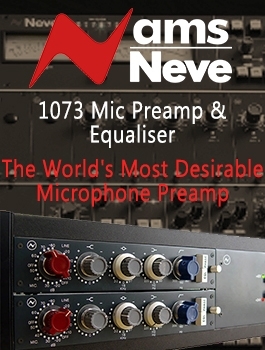 Featuring a totally linear design, its power is free of any artifacts which can arise out of switch-mode power supplies. 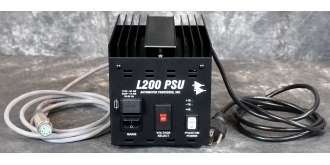 Complete with current limiting and short-circuit protection, the L200PS provides consistently reliable, clean and quiet power. 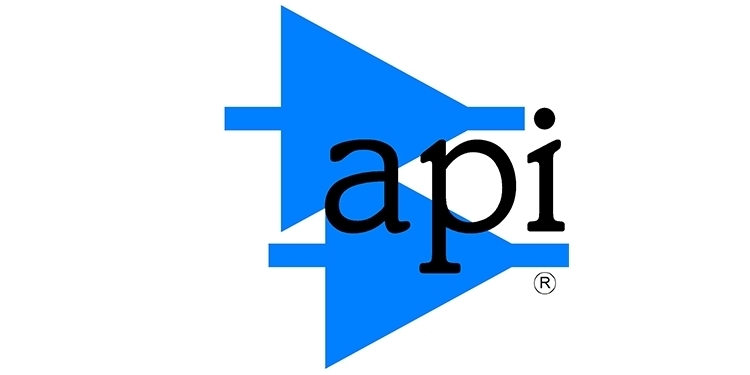 The L200PS is covered by API's standard Five Year Warranty, and exhibits the reliability, long life, and uniformity which are characteristic of all API products.